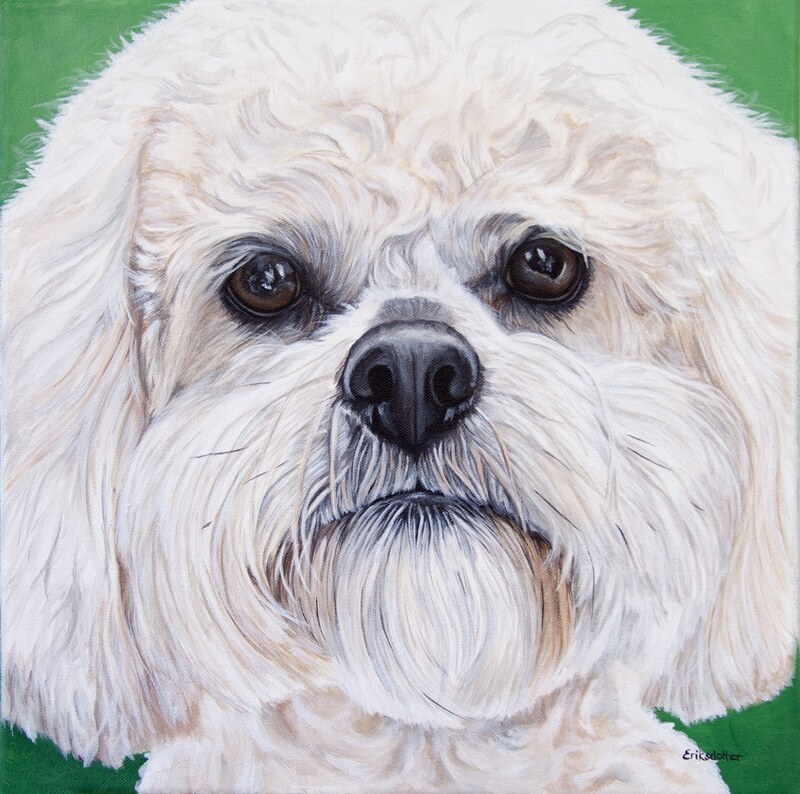 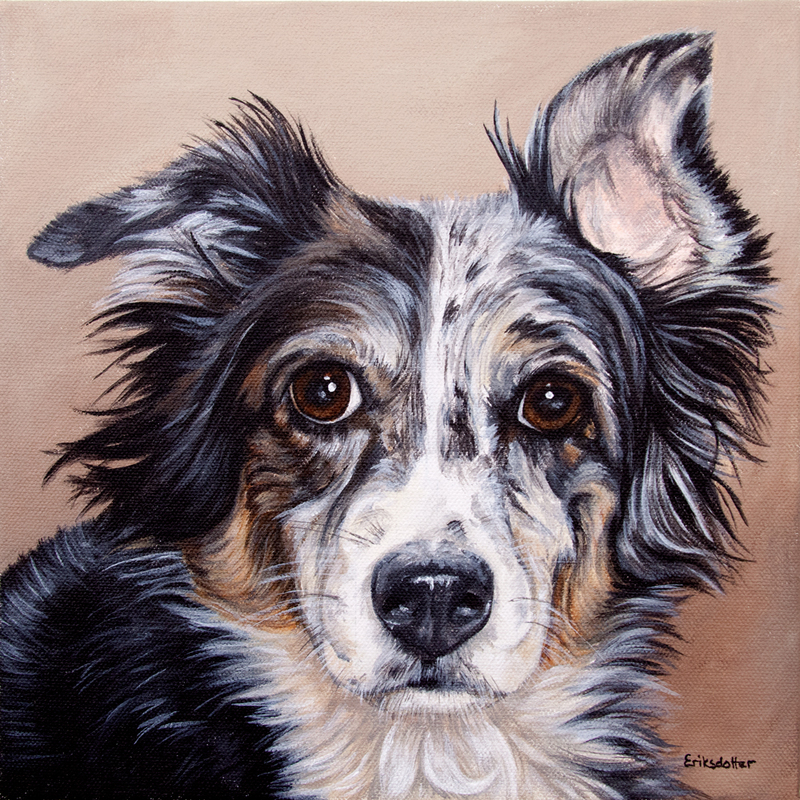 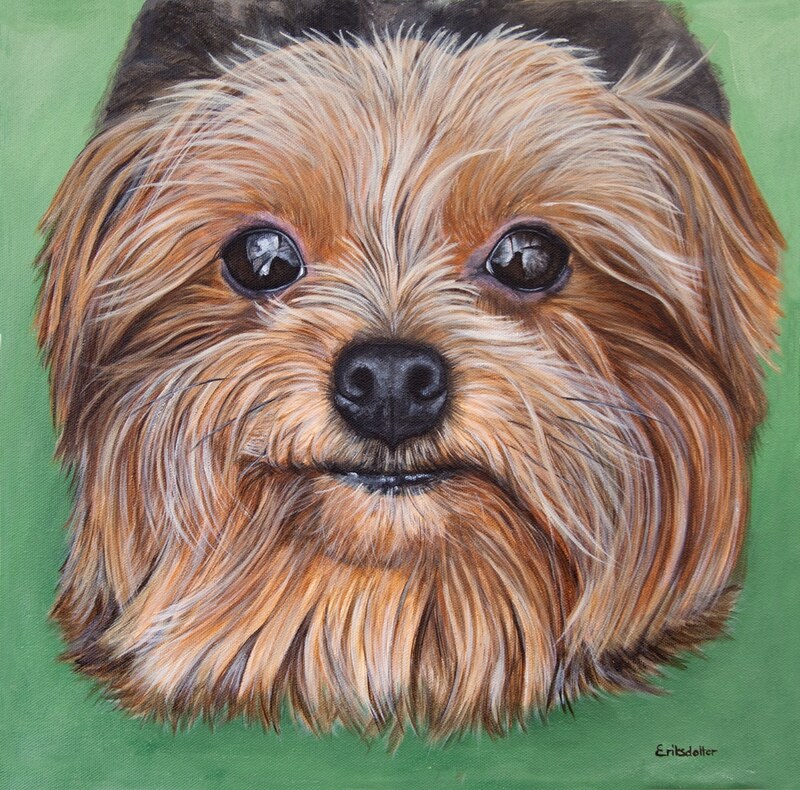 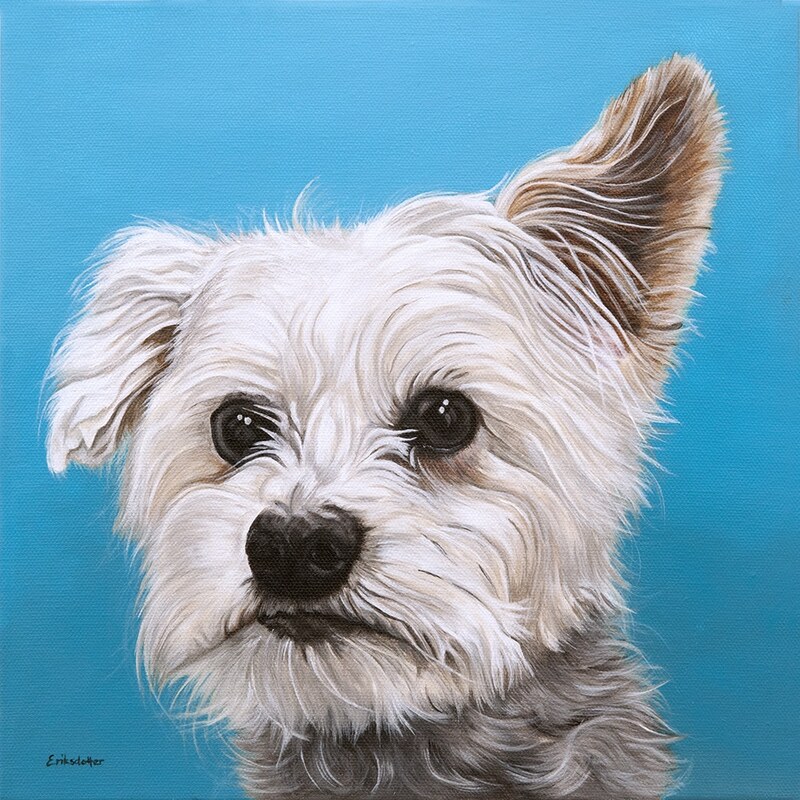 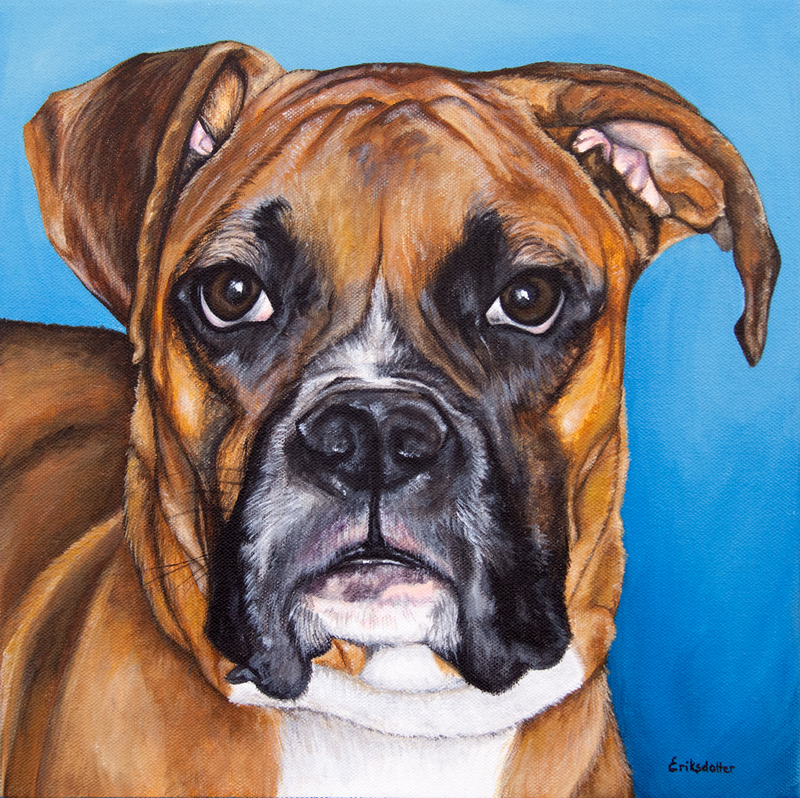 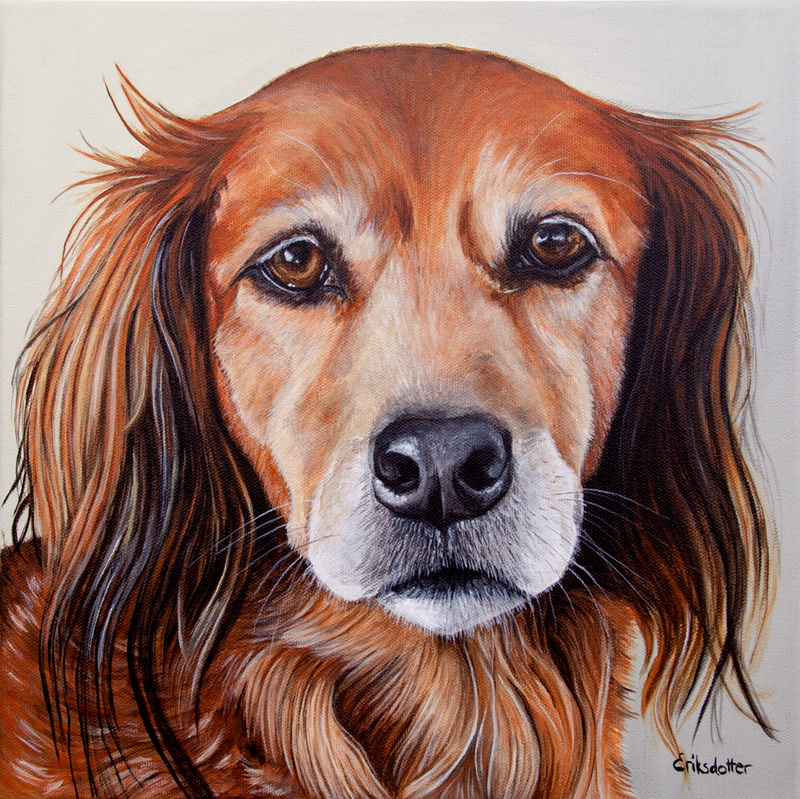 Lily’s Pet Portrait was commissioned as a Father’s Day gift from two sons. 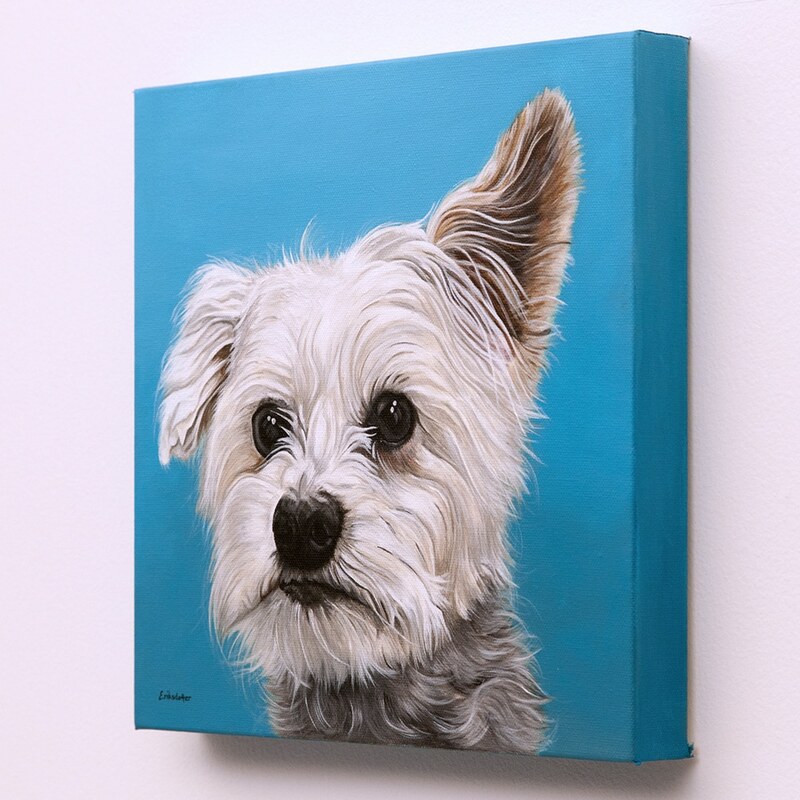 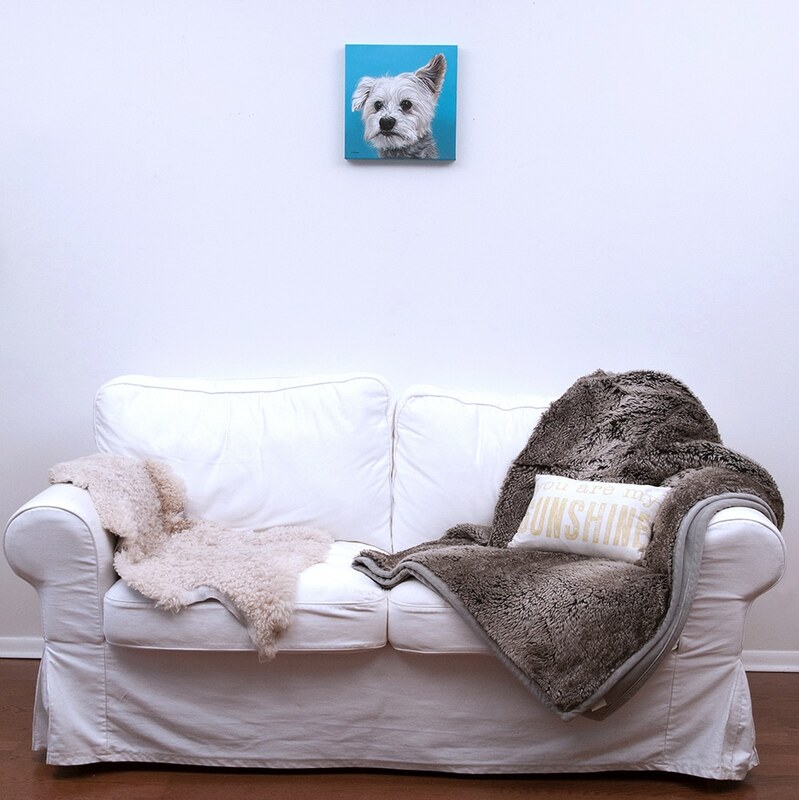 Their mother had commissioned her bridal bouquet back in 2011 and returned to honor their oldest dog with a portrait. 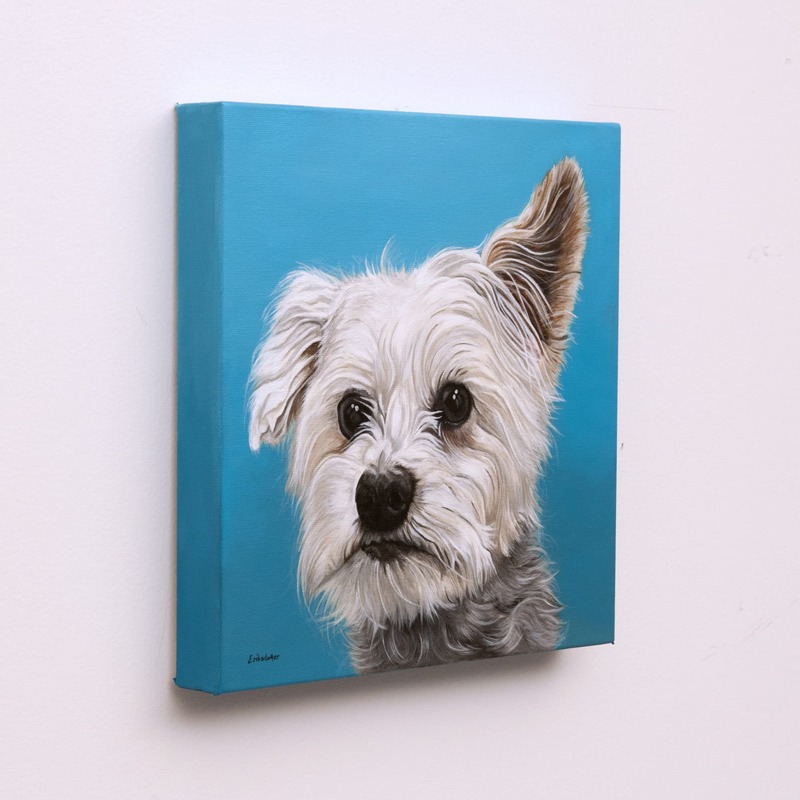 The son (4 and 7) loved seeing their surprise gift come along via photos and videos and were part of deciding which background color suited this little lady the best.